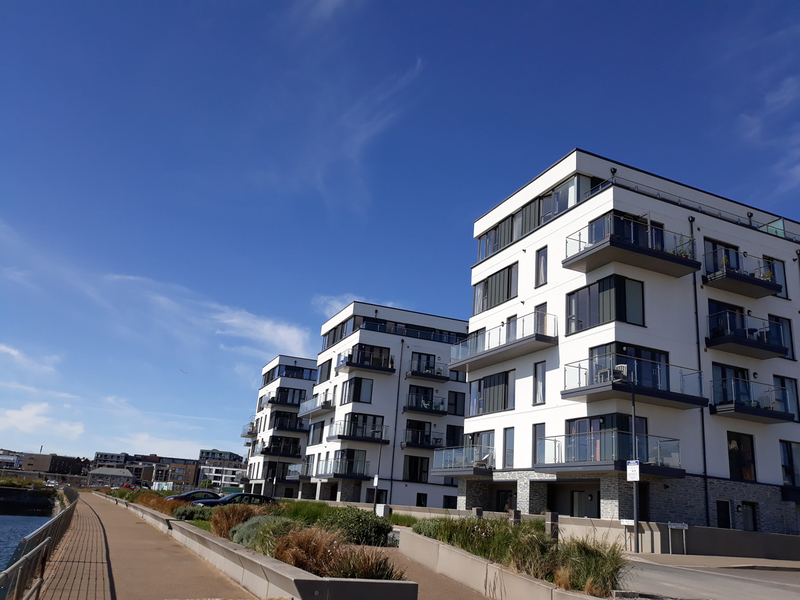 The £350M regeneration of Millbay is transforming the 20-acre historic Brunel Docks area into a new harbourside community comprising housing, commercial/leisure space, college, marina, public squares and parking. 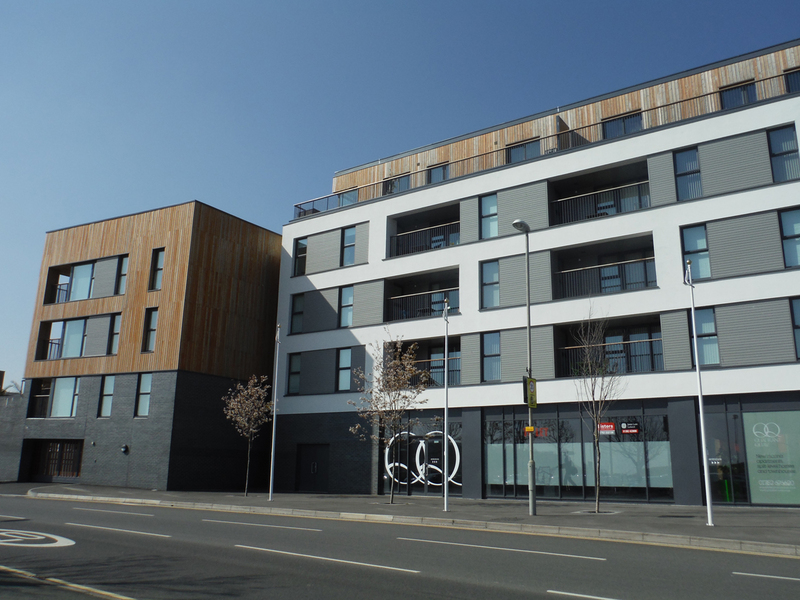 JGP have been engaged for various phases of this on-going redevelopment. 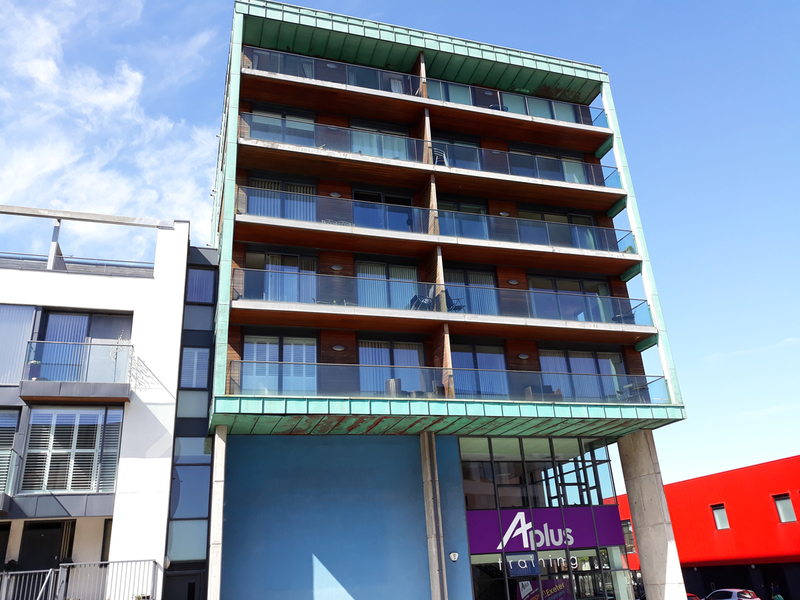 The first phases of this major redevelopment are now complete. Further phases are planned or underway on the eastern side of the former docks. 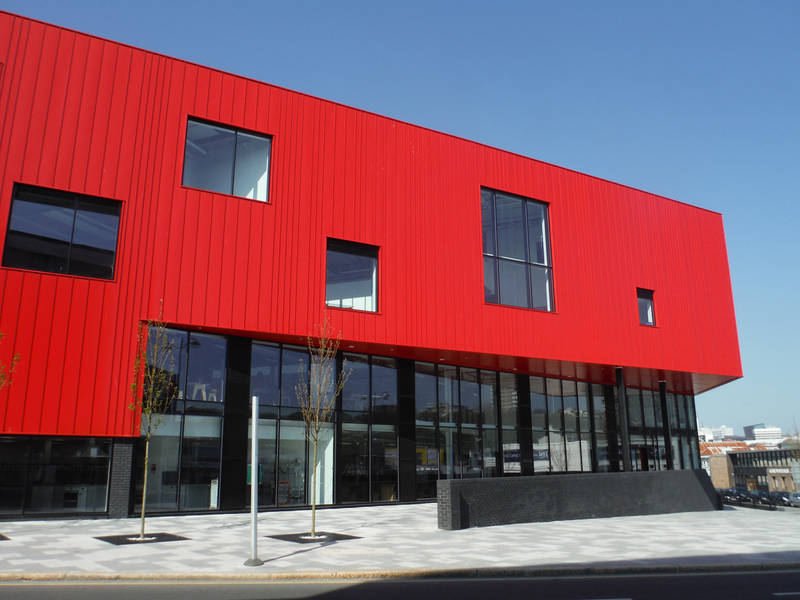 The redevelopment was recently named among the top 50 regeneration projects in the UK by Planning Magazine. 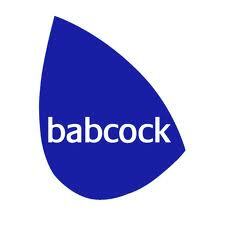 The regeneration is led by English Cities Fund and their development partners, the Homes and Communities Agency, Muse Developments and Legal & General. Plot A1 [102 residential units on the quayside waterfront and 77 sqm of commercial floorspace, car parking and a quayside promenade] – geotechnical ground investigation and Phase 1 to Phase IV contaminated land investigations (including preparing the Materials Management Plan for the importation of topsoil for capping within the garden and landscaping areas) and pile design. We also carried out geophysical surveys across the A1/A2 site to confirm the location of a suspected alluvial channel. Plot A2 [137 houses and apartments with associated parking] – geotechnical and contaminated land ground investigations, as well as a validation report for the removal of asbestos contamination; evaluated PAH contamination contained within stockpiled Made Ground (which included dredged material); and designed and supervised the pile installation. 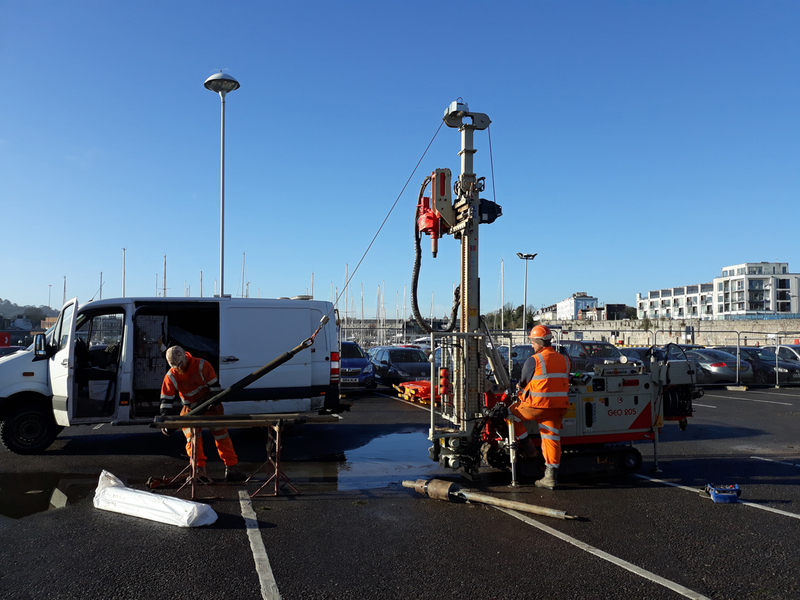 We also carried out a ground investigation to confirm location of the historic sewage management system, which runs immediately adjacent to the quayside on behalf of Muse. Plot C [Mixed Residential / Commercial currently under development] – geotechnical and contaminated ground investigations at Plots C1, C3 and C4. 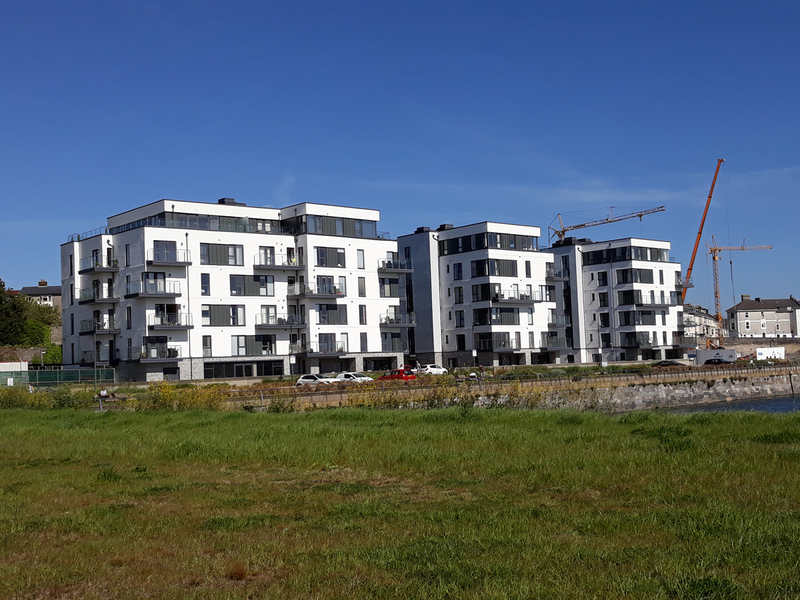 Plot D3 [also known as the Cargo building, comprising apartments, town houses and commercial space] – geotechnical and contaminated land ground investigations on behalf of SKM Anthony Hunt in 2006. 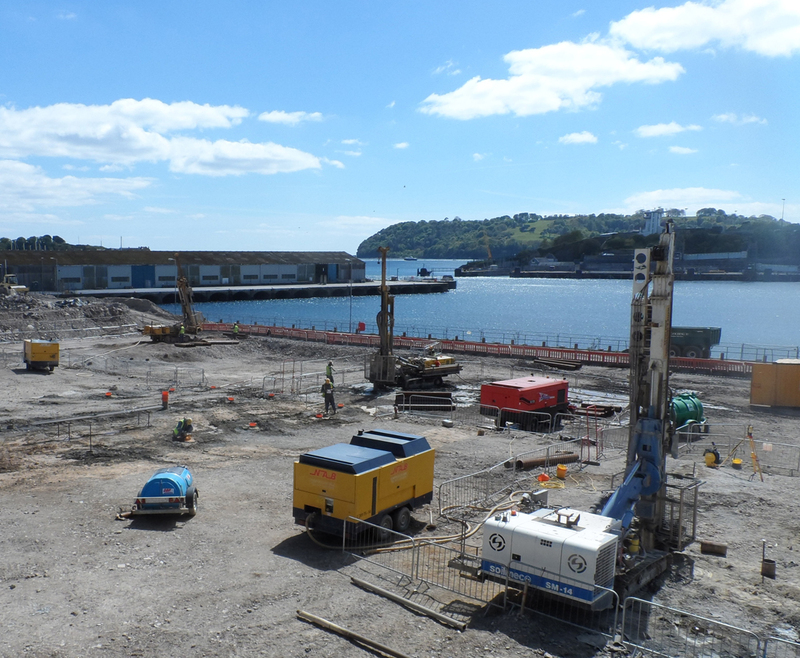 Plot D4 [Plymouth School of Creative Arts] –geotechnical and contaminated land investigations on behalf of Kier, as well as Pile design on behalf of Jubbs – 2013. 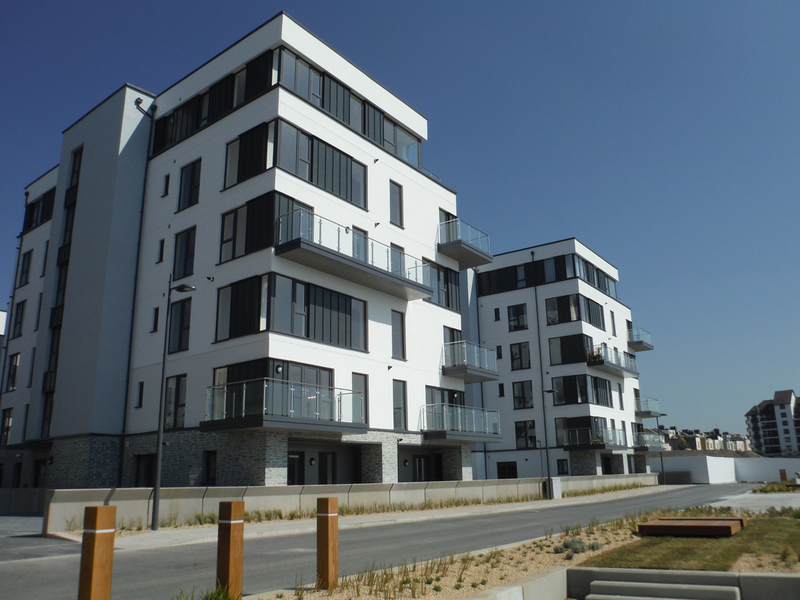 Plot G [Mixed apartments & commercial space] – geotechnical/contaminated land investigations, prepared the Materials Management Plan (MMP) and pile design on behalf of CNM – 2011. 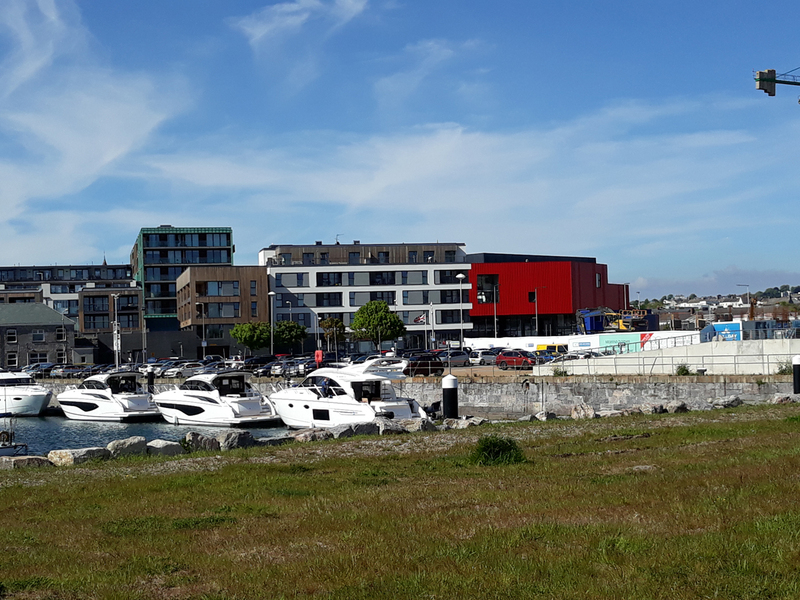 Plot G1 [Millbay Marina] – a ground investigation to facilitate remedial design for harbour walls. In 2014, a new Environmental Impact Assessment for the revised Millbay Master Plan was submitted. JGP prepared a combined geotechnical / contaminated land desk-top report and conceptual model. This summarised all of the previous site investigations findings into one report. This informed the Ground Conditions Chapter, also produced by JGP, for the EIA. 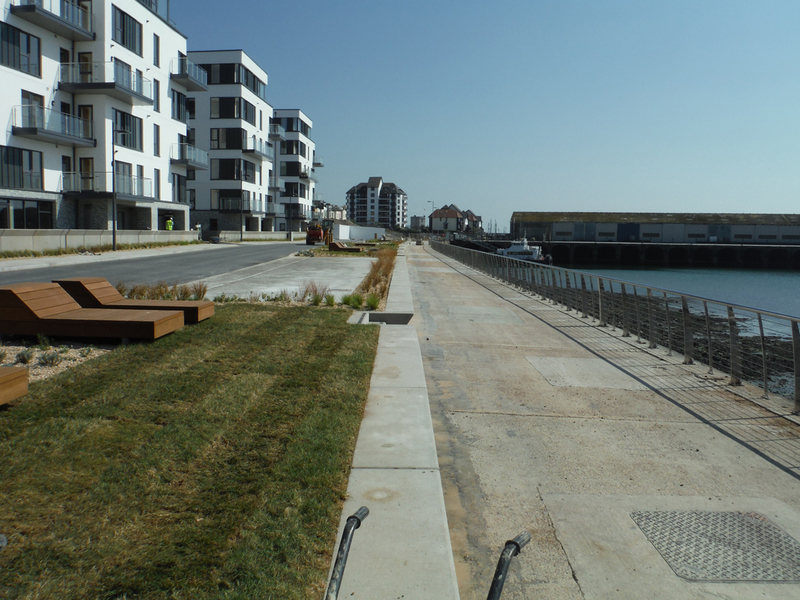 JGP has also carried out several jetty repairs on behalf of Associated British Ports.